Home Genre Art and Design Brace Yourself: There’s A Lisa Frank Adult Coloring Book Coming Soon! Brace Yourself: There’s A Lisa Frank Adult Coloring Book Coming Soon! Calling all 90’s babies who obsessed over everything that involved rainbows, unicorns and a beautifully overwhelming amount of the color pink! There is a Lisa Frank adult coloring book coming soon to a bookseller near you. 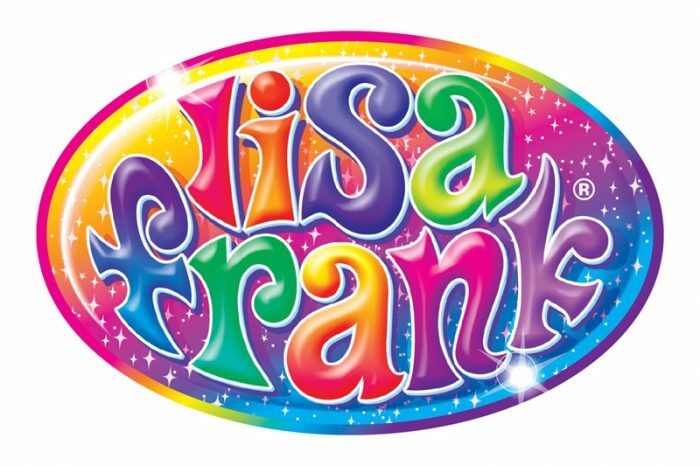 For those who may not be familiar with Lisa Frank, she is the founder of Lisa Frank Incorporated which sells and produces a vast array of items such as animal stickers, clothing for young girls, and perhaps what she is best known for, highly entertaining and magical coloring books that instantly make anyone happy. In the past year alone, adult coloring books have be all the rage, and for good reason! The action of coloring has been proven to help reduce stress, anxiety, as well as other issues that life oftentimes throws at us. We can breathe a little easier knowing that a new fun coloring book is on its way to help us rewind from our hectic days. There is no official release date on the happily awaited coloring book, however, you can keep up with all the details by following the colorful brand’s Facebook page. Let us know, what kind of pictures or scenery would your ideal coloring book entail?